From Shakespeare and Shelley to Lemn Sissay and Kate Tempest, poets have always been the best at showing us we're not alone, however sh*t things might seem. 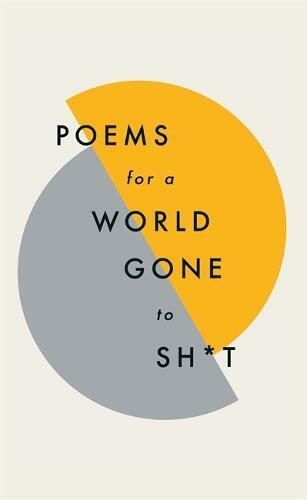 Funny, reflective, romantic and life-affirming - here is an anthology of poems to remind you to keep on looking at the stars: from that first 'what the f*ck' moment to empowering you to do something about this sh*t and ultimately realising that life is still beautiful after all. Rediscover old favourites and find some new treasures - you might be surprised just how much poetry can help. For fans of The Poetry Pharmacy, The Reading Cure and The Emergency Poet.